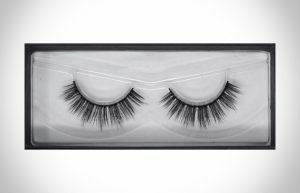 The dramatic Celeste Silk False Eyelashes are full, with delicate flare and sumptuous length. 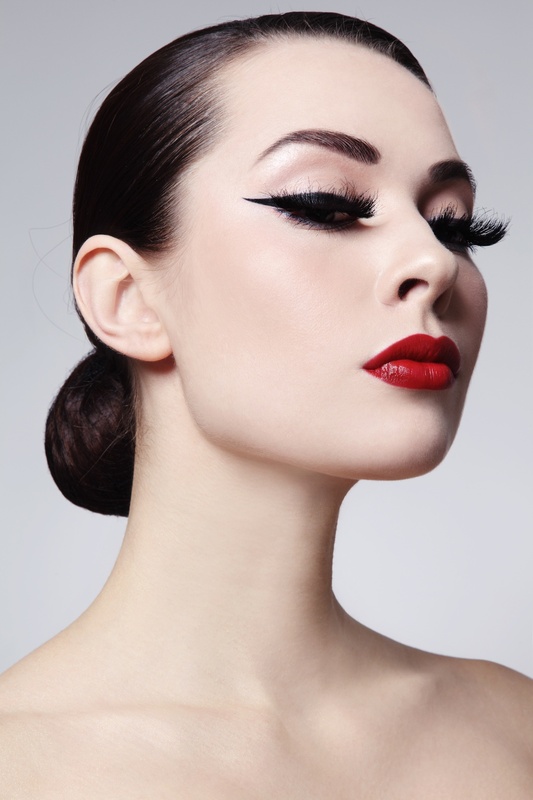 Best selling lashes for full-on Insta-drama. A must for date night! See model photo (bykobrinphoto) to get the look. Loveeeee these lashes!!! They are my favourite! I will be buying more! These lashes are really nice! Very long what I love! Great quality & price. Just lovely. WOW!! I’m definitely buying again. 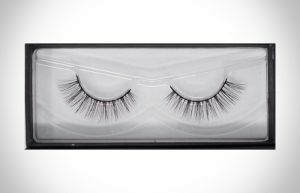 Love these Lashes they are stunning! Order came quick and I love them! Will be ordering another pair , thank you ! The lashes are gorgeous don’t get me wrong. I love big lashes and everything but these are toooo big. The lashes themselves are high quality and are super soft. I just wish the length was a tad bit shorter. Nice eyelashes. Good quality. Very fast delivery. Easy to apply to eyelash using tweezer’s and a good glue. 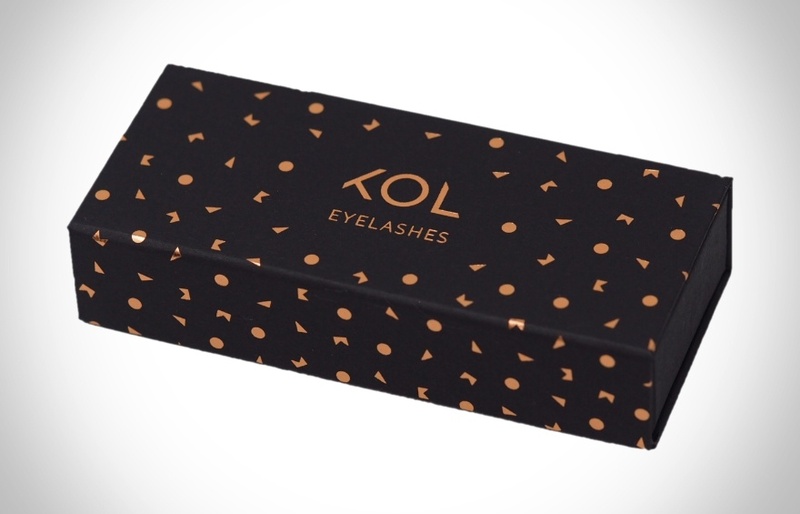 The band on these lashes are comfortable and not too thick. I wore them all day with no discomfort. 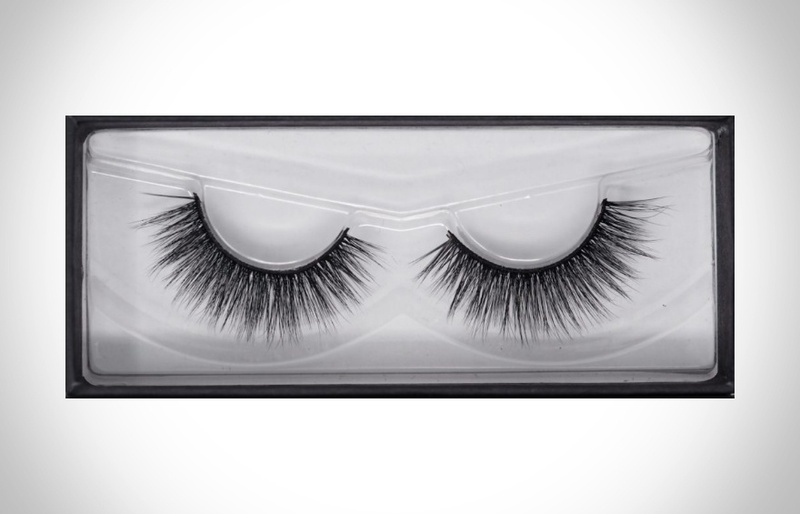 I love these lashes.The lashes are very soft and nice. Lovely silk lashes. A bonus is this is they are reusable, Looks beautiful like real one. Gives awesome finishing touch like the professionals. Excellent lashes in a variety of sizes. Last for a few weeks. I order these regularly. 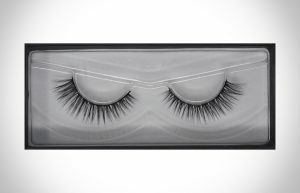 Stunning eyelashes, perfect for any special occasion. Never been so happy with a pair of lashes! Exactly as I expected. They also arrived sooner than expected which I was extremely pleased about. Will be ordering again. Excellent product – easy to use with a bit of practice. As a makeup artist I’m always looking for new lashes. These are some of the best, high quality lashes i’ve purchased. Will be stocking up. Whilst being dramatic they also look natural in a sense that it isn’t obvious that you have stuck lashes on. They are reusable and I don’t need to use mascara with them, which is something I normally have to to.